Background Digital pathology and image analysis have become cornerstones of translational research, transforming tissue pathology based biomarker strategies for drug development. In some cases the speed of technological innovation in the tissue biomarker space has outpaced data managers and clinical teams working to bring new drugs to market. At this interface between research and the clinic, standardization of image analysis methods and the adoption of end-to-end digital pathology is necessary to preserve data integrity and deliver new medicines to patients quickly and safely. Methods This presentation will discuss the multi-faceted approach to validation and delivery of quantitative tissue biomarker data to support secondary and exploratory biomarker endpoints for phase I and II clinical trials across diverse therapeutic areas. Harmonization of IHC assay validation with digital image algorithm validation will be discussed, along with validation of multiplex and other specialized algorithms. Operating considerations, system validation and administration, and data lifecycle management and delivery under FDA GCP guidelines will be addressed. Results Adoption of enterprise digital workflows allows greater adherence to GCP practices and the timely delivery of high quality clinical data, as well as improving transfer of tissue biomarker methods from preclinical discovery to clinical trials. Standardization of digital image analysis facilitates more quantitative tissue biomarker endpoints for clinical trials allowing clinical teams to make more informed decisions. Conclusions Digital pathology enables quantitative image analysis that is now the standard for tissue biomarker data delivery for clinical trials, but continual refinement of workflows and implementation of new biomarker technologies that will further inform clinical teams is ongoing. Haydee Lara is a Biomarker Analyst at GSK since September 2016. In this position she provides histopathology and image analysis support across several disciplines such as Oncology, Dermatology, Metabolic and Inflammatory Diseases, among others. 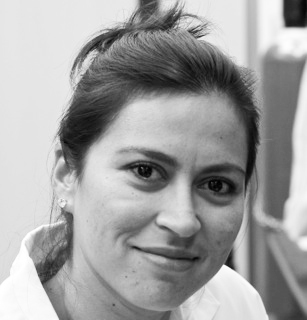 Haydee is also interested in personalized medicine and gene therapy and has previous research experience in genome editing, stem cells and nanomedicine. 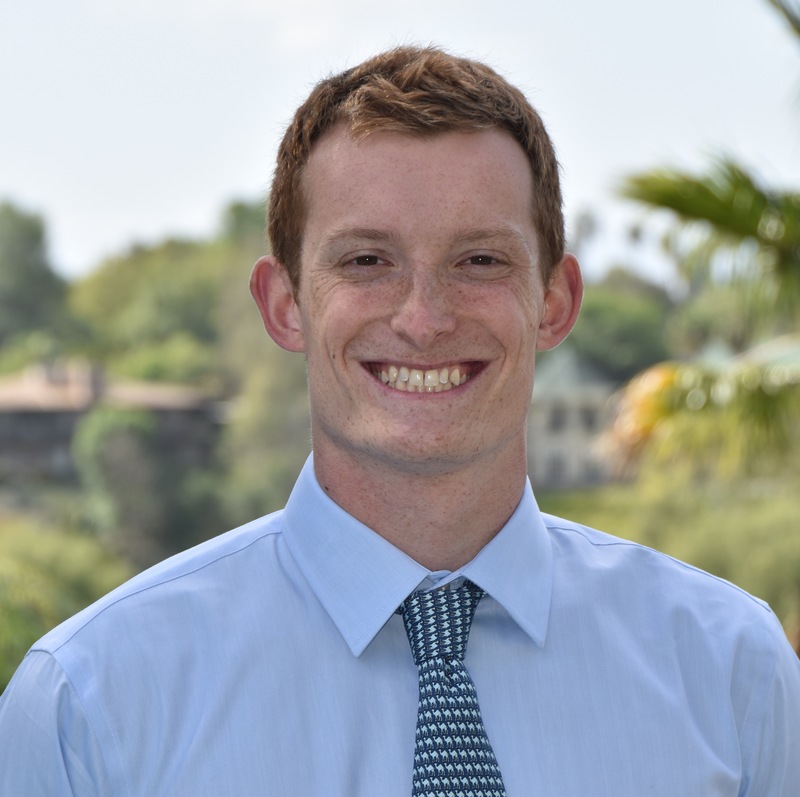 Dylan Steiner is a biomarker scientist within the Exploratory Biomarker Assay group at GlaxoSmithKline. The group contributes to clinical drug development through tissue biomarker discovery, development, and validation, while leveraging advanced digital pathology applications. Their research focus is on developing novel automated multiplex IHC and ISH assays with quantitative image analysis endpoints to support the clinical immuno-oncology/immuno-inflammation pipeline and translational medicine. Prior to GSK, Dylan received his BA in Biochemistry, Cellular and Molecular Biology from Connecticut College.